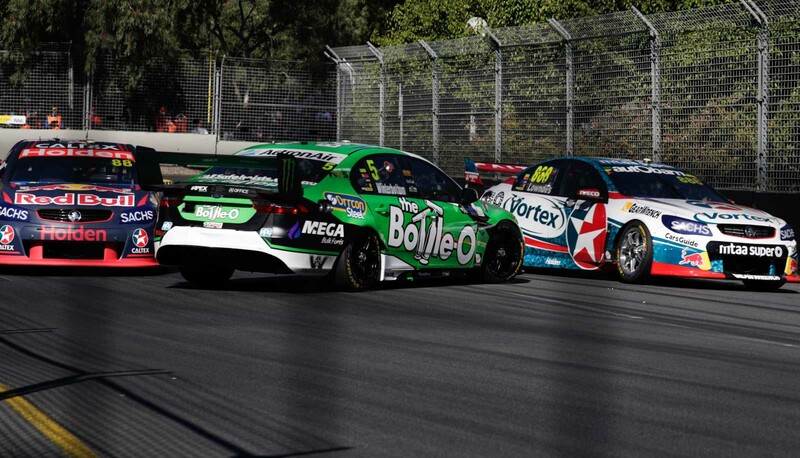 The new Supercars judicial system is already facing its first major test following a tangle between former champions Jamie Whincup and Mark Winterbottom in the season opener. Winterbottom spun at Turn 5 on lap 45 of 78 after an attempted inside pass from Whincup resulted in contact. 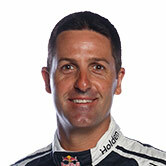 The Ford driver dropped from a net fifth to an eventual 15th, while Whincup secured sixth despite bending his steering in the incident. Speaking to Supercars.com ahead of a verdict from the stewards, Whincup insisted that he did nothing wrong. “I don’t know how I could have done anything different,” Whincup told Supercars.com. “There was a pass on, I went down the inside and held it in tight and was fully under control. “I’m surprised he tried to stick around the outside. “He knew I was there, he decided to stay there, we tangled and he got turned around. Winterbottom, who had re-joined from his final pitstop earlier in the lap, felt he had left enough room for his rival to run side-by-side. 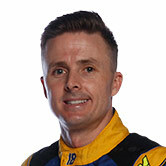 “It was unfortunate that we came out in a pack of cars,” reflected Winterbottom. “I thought I left Whincup enough room to be on the inside of me and go two-wide to the next one, but I got turned around and that was game over for us. Prodrive team principal Tim Edwards believes that the ruling will draw a line in the sand for drivers on what will be accepted by the judiciary this season. “They’ve done a lot of work on the system and now this is definitely a great test case for them to work through,” Edwards told Supercars.com. “I’m always going to say that Jamie deserved a penalty and Triple Eight are always going to say he didn’t. Although adamant that he should not be penalised, Whincup says that consistency of penalties is the most important factor. “I hate the mentality that if a car gets turned around there has to be a penalty,” he said. “There doesn’t have to be a penalty. Sometimes that’s racing.